The elusive and challenging sea-trout, lithe and strong from feeding in thesea, inhabits the wildest places in Britain and Europe. Like the salmon it ceases feeding once in the river and its capture calls for the highest skills of the angler and fly-tyer. On the darkest nights it abandons its customary caution and may fiercely attack the flyfisher's lure, and even under low-water conditions it may be tempted by a skillfully presented nymph. 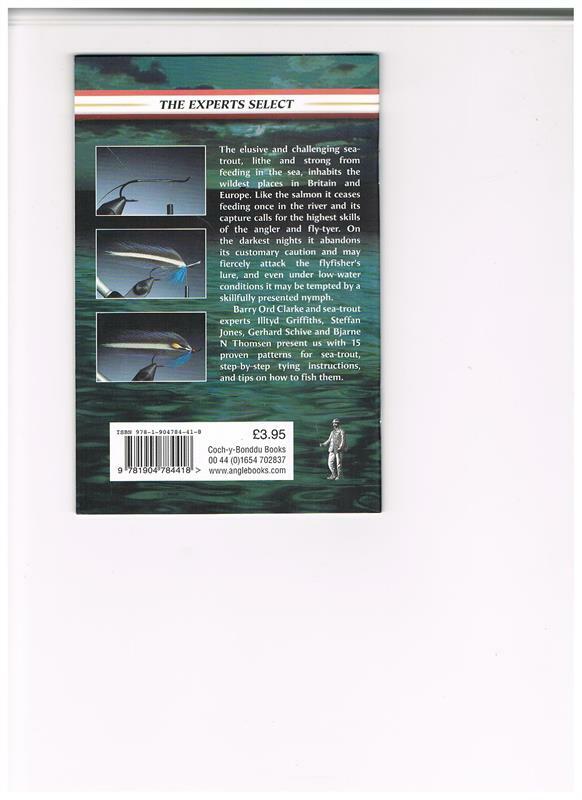 Barry Ord Clarke and sea-trout experts Illtyd Griffiths, Steffan Jones, Gerhard Schive and Bjarne N Thomsen present us with 15 proven patterns for sea-trout, step-by-step tying instructions, and tips on how tofish them. This is the third in the new Proven Patterns series of step-by-step guides to flies that catch fish. 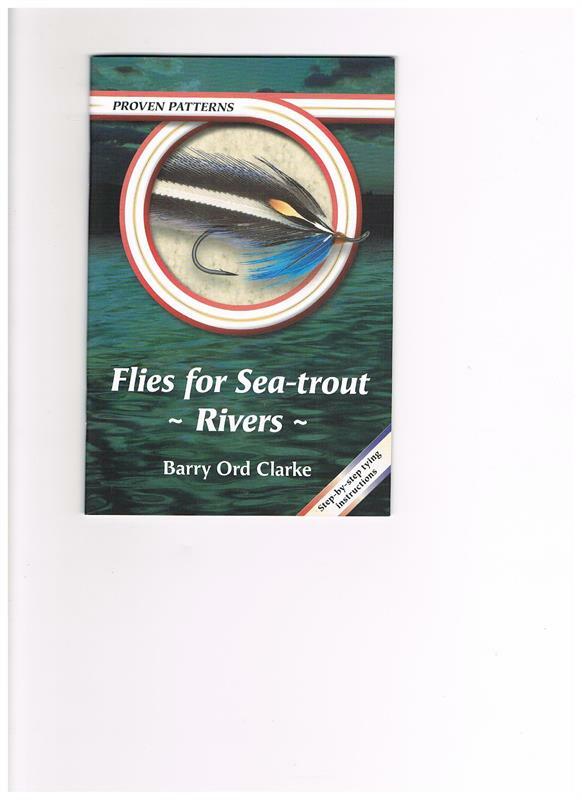 Other current titles are "Flies for Sea-Trout - Saltwater," and "Flies for Pike." Forthcoming titles include: Proven Patterns: Flies that catch Salmon. Proven Patterns: Flies for Carp and Coarse Fish. Proven Patterns: Flies for Bass, Mullet & other Sea Fish. Proven Patterns: Dry Flies for Grayling. Proven Patterns: Flies for Rainbow Trout.